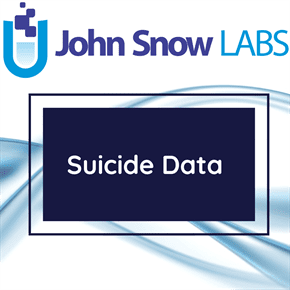 This dataset includes information regarding number of deaths registered and age-standardized suicide rates for upper tier local authorities, rolling three-year aggregates, deaths registered 2002 to 2016. Suicide has been defined as deaths given an underlying cause of intentional self-harm or injury/poisoning of undetermined intent. In England and Wales, it has been customary to assume that most injuries and poisonings of undetermined intent are cases where the harm was self-inflicted but there was insufficient evidence to prove that the deceased deliberately intended to kill themselves.